Are you looking for a different kind of night out? 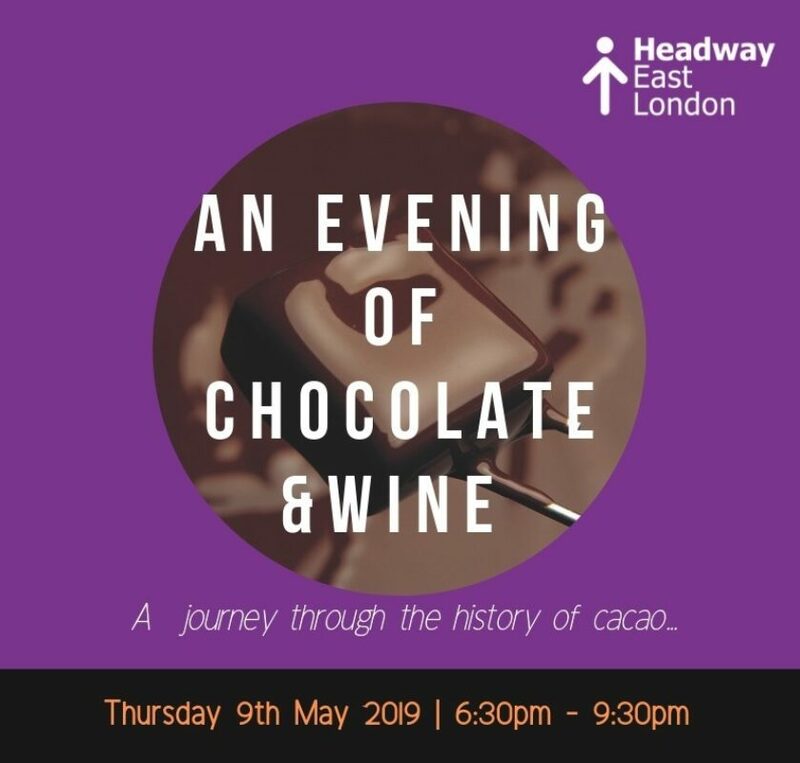 Join Headway East London for an evening exploring the beauty of chocolate through history, culture and the five senses. Learn how to identify and enjoy the best quality cacao, and how to pair chocolate with wine by experimenting with different taste combinations. Tickets include wine & chocolate pairings, nibbles and a gift of luxury chocolate to take home. Chocolate kindly supplied by Divine.